Geelong is a city located in Victoria and his population is 226,034 inhabitants. On this page you can consult informations about distances and roadmaps from Geelong to major cities and places in Australia. 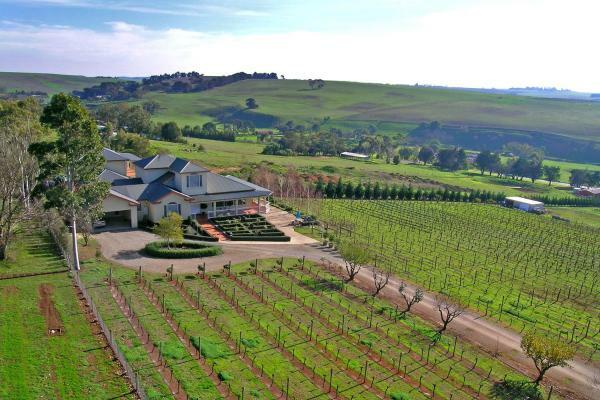 Located in Geelong, this villa features a patio as well as a balcony from which guests are able to admire views of the vineyard and surrounding hills. This hotel is 9.34 km from city center. 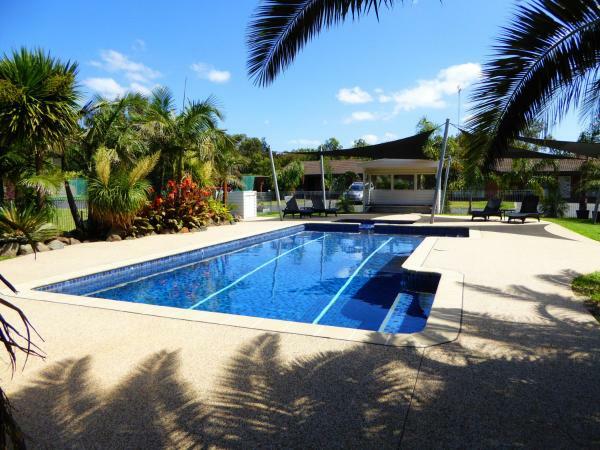 Set on 5 acres of landscaped gardens, Aristocrat Waurnvale offers a heated swimming pool and a patio with BBQ facilities. All rooms feature a TV and tea/coffee making supplies. It is a 5-minute drive from Deakin University. This hotel is 8.69 km from city center. Set in lovely gardens, Restawhyle Apartment is a large, private studio apartment accessible by stairs, with a lounge area, dining area, TV and access to free WiFi and parking. Geelong beaches are just a 9-minute drive from the property. This hotel is 4.85 km from city center. Boasting a beautiful garden with 2 cats and native wildlife, Kismet offers country style bed and breakfast accommodation. You can hire, for free, a bicycle to ride the numerous bike paths around parklands and into centre of Geelong. This hotel is 6.86 km from city center. 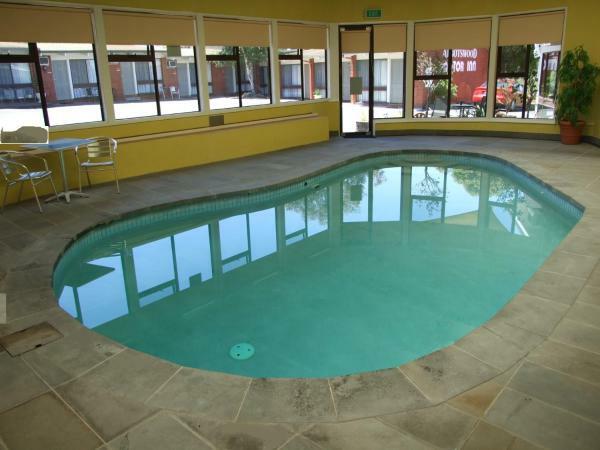 Abbotswood Motor Inn features a heated indoor swimming pool, free Wi-Fi. All rooms are located on the ground floor, with free car parking outside each unit. This hotel is 5.22 km from city center. 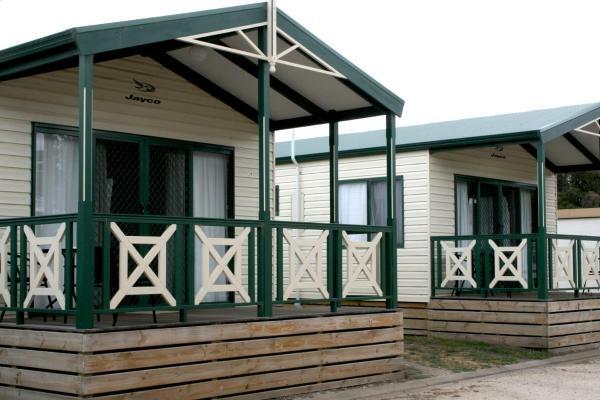 Set in Mount Duneed, Geelong Surfcoast Hwy Holiday Park features accommodation with a flat-screen TV and a kitchen. There is also an oven, microwave and a kettle. The holiday park offers an outdoor pool. This hotel is 10.09 km from city center. Situated just 12 minutes’ drive from Eastern Beach, Geelong Holiday Home offers 7 bedrooms and BBQ facilities. This self-contained holiday home features a spacious lounge area and a fully equipped kitchen. Guests enjoy free WiFi. This hotel is 6.77 km from city center. 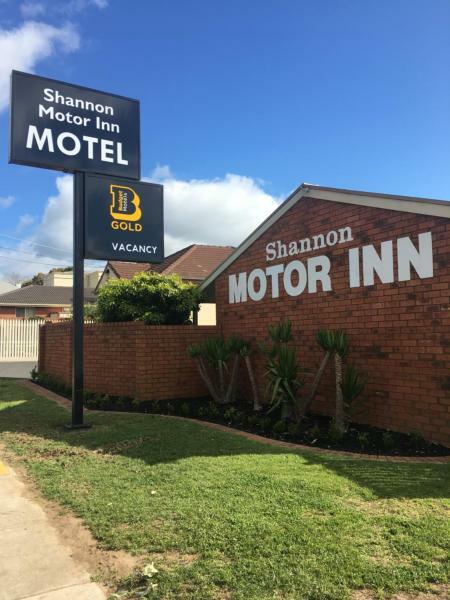 Just 5 minutes’ drive from Geelong City Centre, Shannon Motor Inn offers free WiFi and BBQ facilities. The spacious rooms feature a flat-screen TV. Continental breakfast is available on request for an additional charge per person. This hotel is 2.24 km from city center. Just 5 minutes' drive from central Geelong, this holiday park offers easy access to the Great Ocean Road and several beaches. 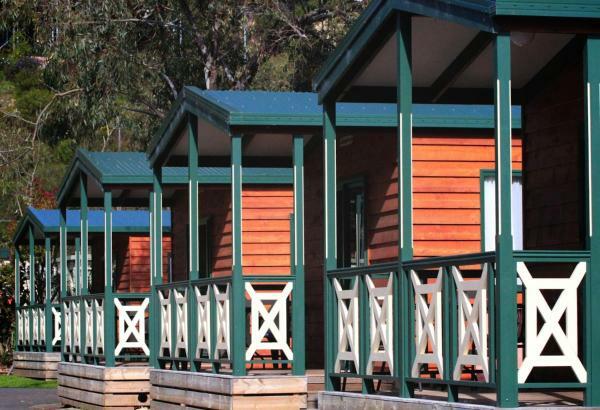 Discovery Parks - Geelong features self-contained cabins with kitchen facilities and air conditioning. This hotel is 2.99 km from city center. 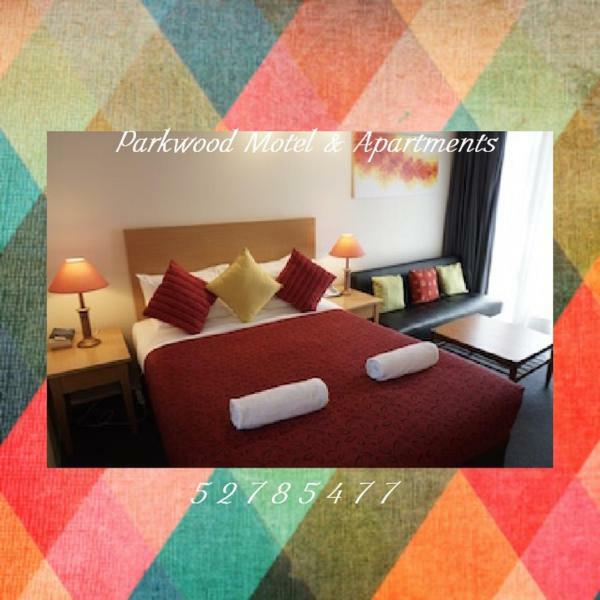 Offering free WiFi and free cable channels, Parkwood Motel & Apartments is located in central Geelong. Guests can enjoy an outdoor meal in the BBQ area. This hotel is 2.96 km from city center. Set amongst beautiful gum trees, on the banks of the Barwon River, Riverglen Holiday Park boasts 2 swimming pools and a large colourful jumping pillow. Free WiFi is available in public areas and free parking is possible on-site. This hotel is 2.87 km from city center. Boasting barbecue facilities and a garden, GEELONG GOLF BRAND NEW HOUSE-FAMILY HOME features accommodation in Geelong West with free WiFi and garden views. The air-conditioned accommodation is 5 km from Geelong. This hotel is 3.41 km from city center. 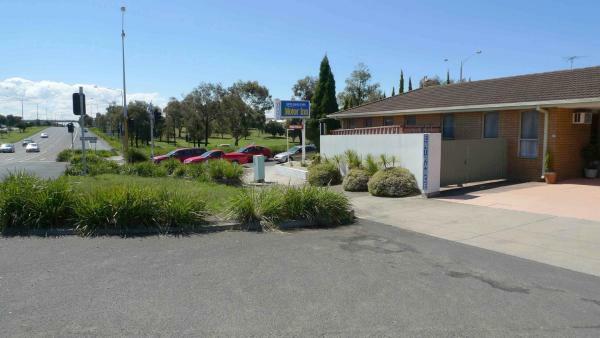 Golden Palms Motel is a 10-minute drive from Torquay Beach and the Jan Juc Beach. It offers simple, country-style accommodation with free on-site parking and free Wi-Fi access. This hotel is 6.33 km from city center. Only a 5-minute drive from Geelong city, Barwon Valley Lodge is set on 8 acres of relaxing parkland alongside the Barwon River. The city centre is about a short 5-minute drive away. Free Wi-Fi is available in the apartments. This hotel is 2.75 km from city center. 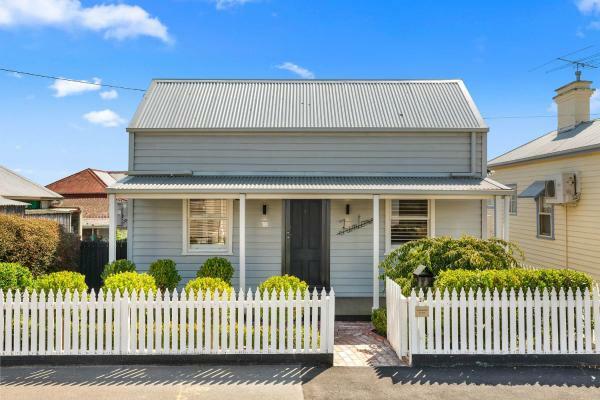 Situated in Geelong, 1.1 km from Geelong Performing Arts Centre and 1.2 km from Geelong Art Gallery, Geelong West Miner's Cottage offers free WiFi, a garden and air conditioning. The property has garden views, plus is 1. This hotel is 1.34 km from city center. 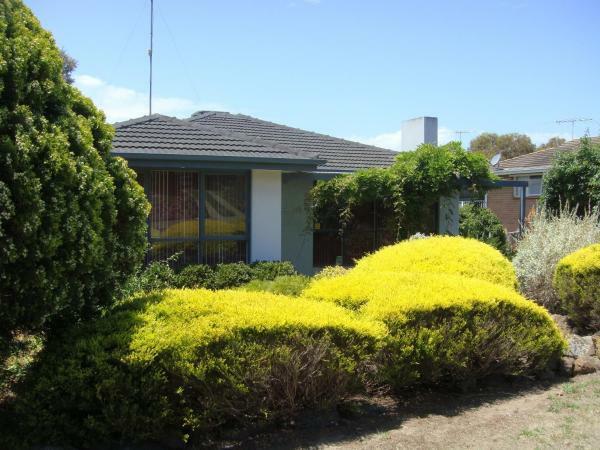 Bindaree provides accommodation with a kitchenette, situated in Geelong. Some units are air conditioned and include a seating area with a flat-screen TV. Breakfast is available daily, and includes continental and buffet options. This hotel is 1.19 km from city center. 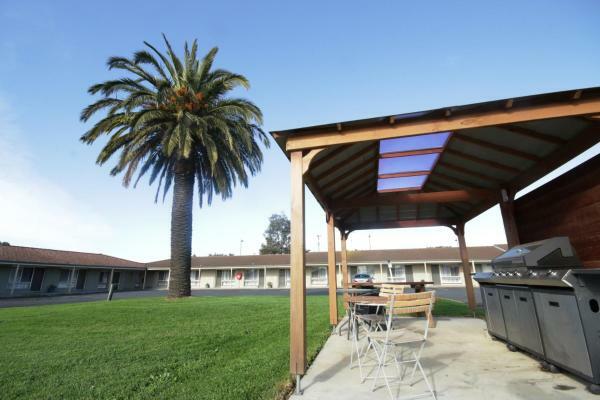 Parkside Motel offers an outdoor pool, free WiFi and free parking. 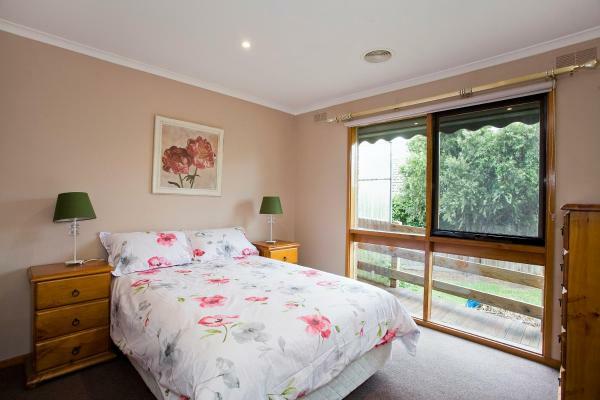 It is located across the road from Belmont Village Shopping Centre, just a minute’s walk from Cameron Park and Barwon River. This hotel is 2.71 km from city center. Offering a swimming pool, BBQ facilities and free parking, Econo Lodge Hacienda International is just 5 minutes’ drive from central Geelong. It features air-conditioned rooms with flat-screen cable TV and access to a shared patio. This hotel is 2.91 km from city center. 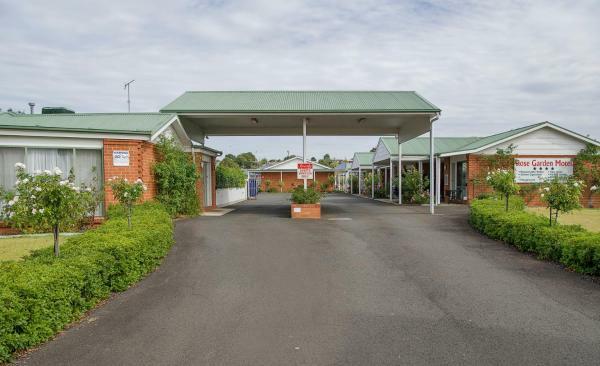 Offering an outdoor solar-heated swimming pool and a camp kitchen with BBQ facilities, Barwon River Holiday Park is located in Geelong in the Victoria Region, 200 metres from Coles and K-Mart shopping centre. This hotel is 2.22 km from city center. 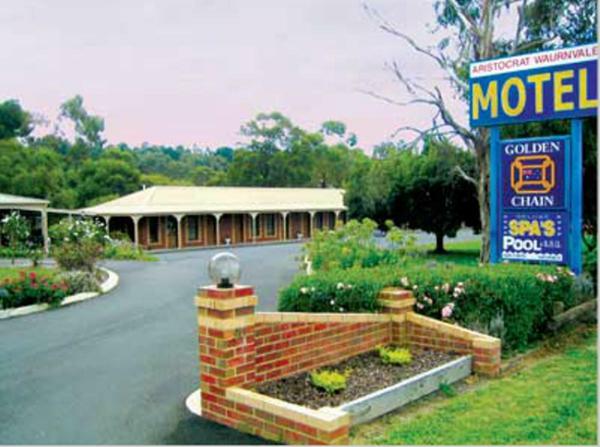 Aberdeen Motor Inn is just 10 minutes' walk from Geelong Train Station. It features air-conditioned rooms and free on-site parking. Free WiFi is provided in public areas. All rooms have a wardrobe, a TV and a telephone. This hotel is 0.83 km from city center. 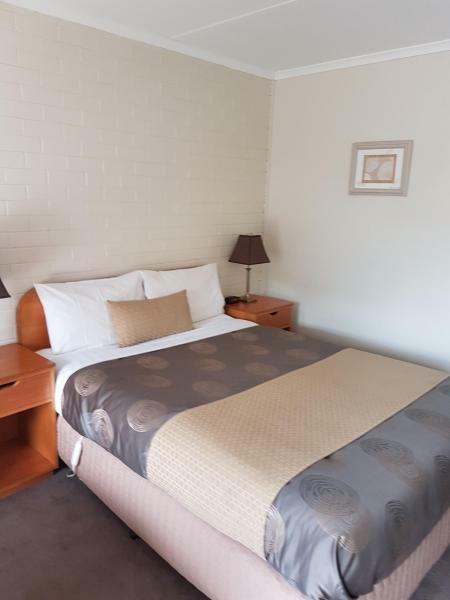 Set in a quiet residential area, Rose Garden Motel offers rooms with free WiFi, just 10 minutes' drive from central Geelong and Eastern Beach. 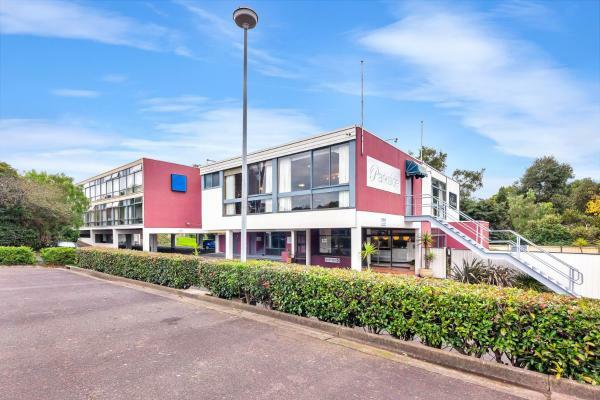 Facilities include a swimming pool and free on-site parking. This hotel is 3.44 km from city center. 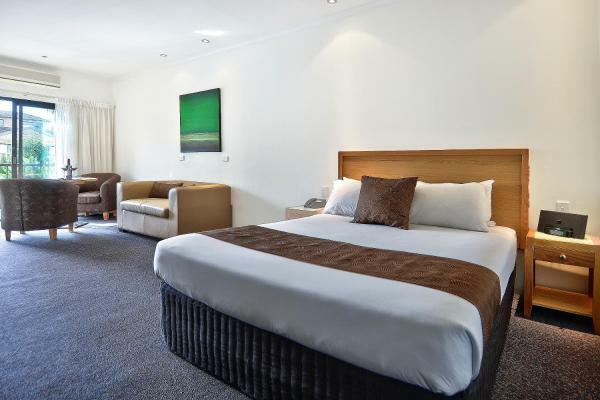 Just 5 minutes’ walk from Port Phillip Bay, Rippleside Park Motor Inn offers free Wi-Fi and free parking. It features air-conditioned rooms with a 32-inch LCD TV and free cable channels. This hotel is 2.27 km from city center. 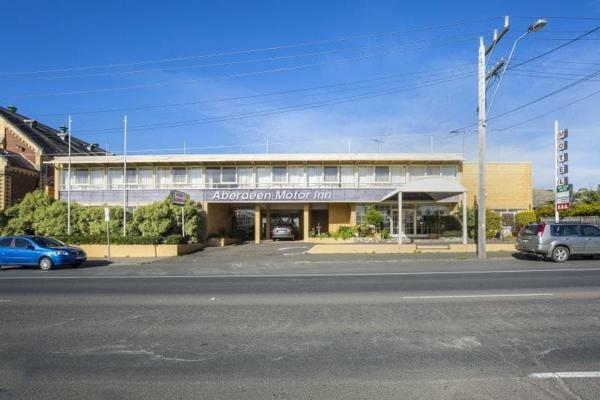 Located just 200 metres from Western Beach, Geelong Motor Inn features free Wi-Fi and an indoor heated swimming pool and spa. 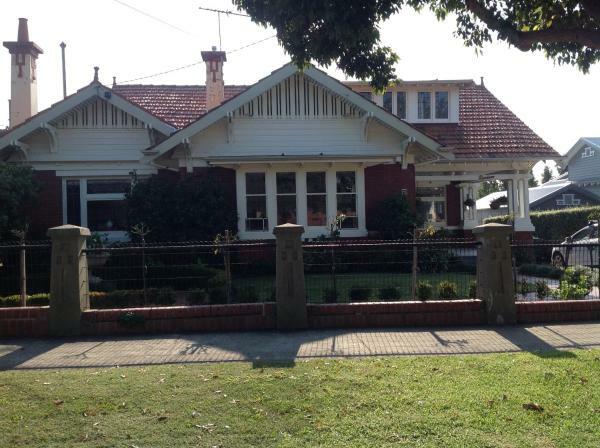 It is 2 minutes' drive from the Geelong waterfront and 1 km from Geelong Railway Station. This hotel is 1.41 km from city center. 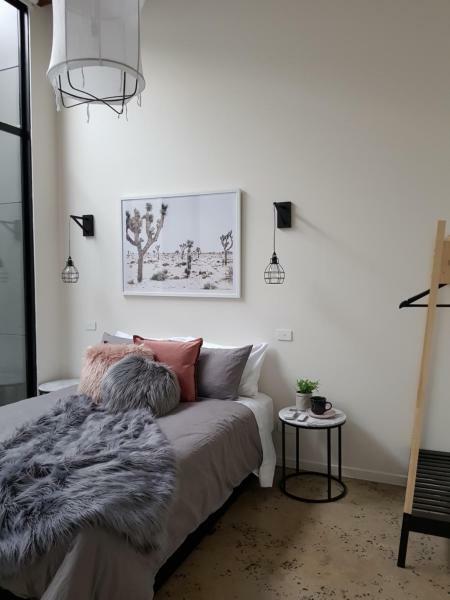 Located within 500 metres of Geelong Performing Arts Centre in Geelong, THE WAREHOUSE APARTMENTS provides accommodation with a flat-screen TV. Each unit is fitted with air-conditioned bedrooms and a kitchen with a dishwasher. This hotel is 0.64 km from city center. Quest Geelong offers studios and 1, 2 and 3-bedroom apartments with free WiFi, cable TV, an iPod docking station, and a kitchen or kitchenette. 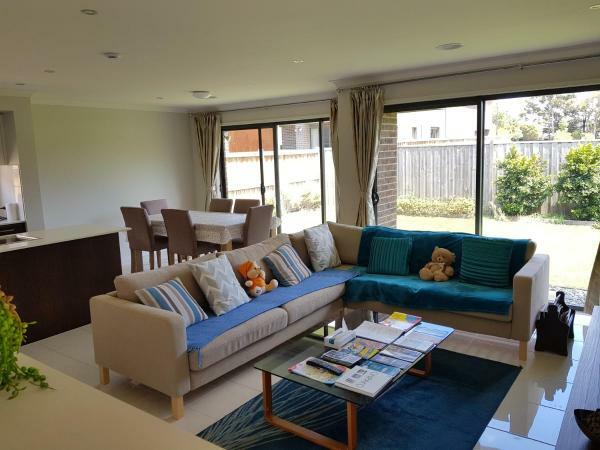 Situated close by Geelong’s waterfront, it is 15 minutes’ walk to the city centre. This hotel is 1.19 km from city center.